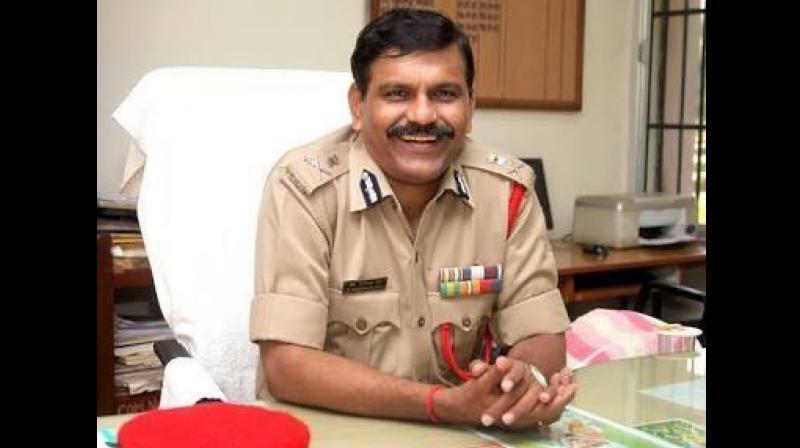 New Delhi: A livid Supreme Court on Tuesday held former interim chief of the CBI M. Nageswara Rao guilty of contempt of court for illegally ordering an officer’s transfer and sentenced him to confinement in the courtroom till the rising of the court at 4 pm, a rare punishment that followed the top court’s assertion that his offence could have even earned him a jail term of 30 days. A bench, headed by Chief Justice Ranjan Gogoi, also held CBI’s director of prosecution S. Bhasu Ram guilty of contempt of court. The court fined the officers Rs1 lakh each and asked them to sit in the corner of the court till it rises for the day, in a rare form of punishment. “We can send you to jail for up to 30 days,” Chief Justice Gogoi said.